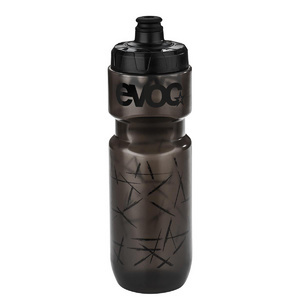 Our DRINK BOTTLE is a high-performance sports water bottle. 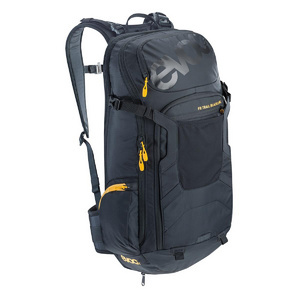 The FR TRAIL BLACKLINE is a high-end day pack with a back protector that offers optimal support during longer bike tours and trail rides. 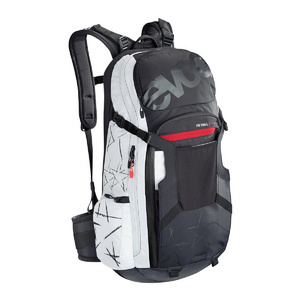 A protector backpack, specially designed to meet the needs of e-mountain biking. 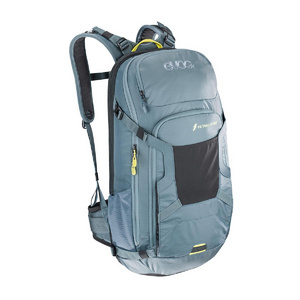 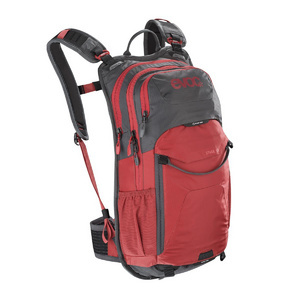 The FR TRAIL WOMEN comes as daypack with integrated back protector. 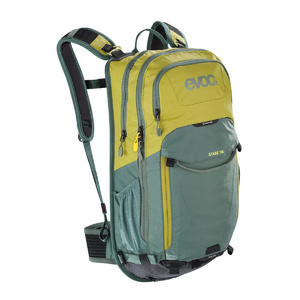 20 litres of capacity and a fit that has been specially designed to adapt to the female anatomy makes it an absolutely reliable partner on a bike tour. 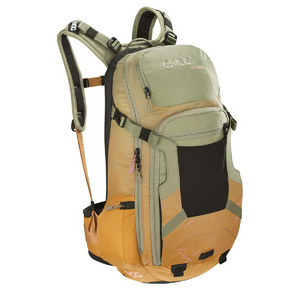 This makes it the perfect backpack for girls and women.